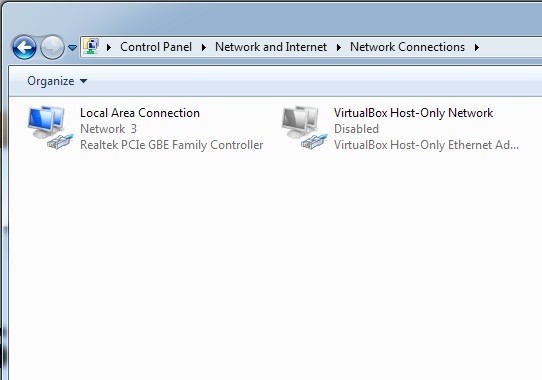 One of the most common problems I’ve seen is missing or “disappeared” network icons in Windows 7. This problem can take a few different forms. 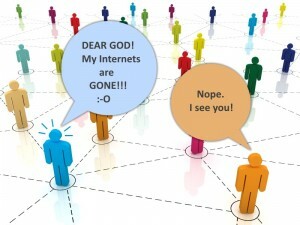 For example, you may be able to connect to the internet just fine, but your ethernet/WiFi icon in the system tray always claims you are disconnected. Or, you open up the Network and Sharing Center, click the “Change adapter settings” link, and no network adapters show up – it’s just blank. But in both cases, everything still works! Okay, so this one is lots of fun! No matter what you do, it always shows you are disconnected… but everything works! 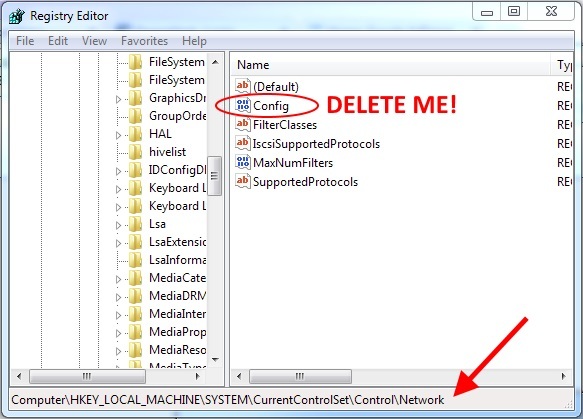 In this case, you go to Network and Sharing Center and then click Change adapter settings which opens the Network Connections dialog. In many cases, both problems will occur at the same time. So, how to fix it? Piece of cake! 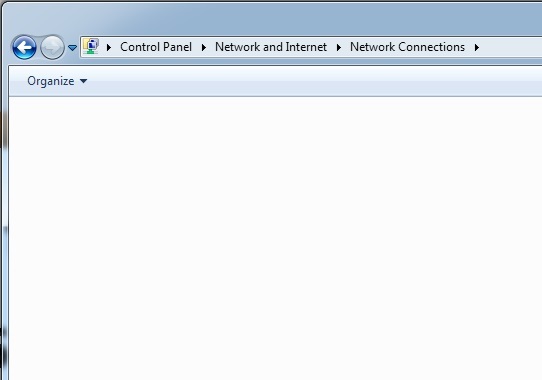 Note that if you just open the Network Connections screen again, or look at your system tray icon, it will appear that things still aren’t working. Most of the time, you must reboot for the changes to take effect. I will note that many people recommend completely uninstalling and re-installing your ethernet and Wifi drivers… You can try, but that has never worked for me on any computer that had this problem. But, the above fix works like a charm!